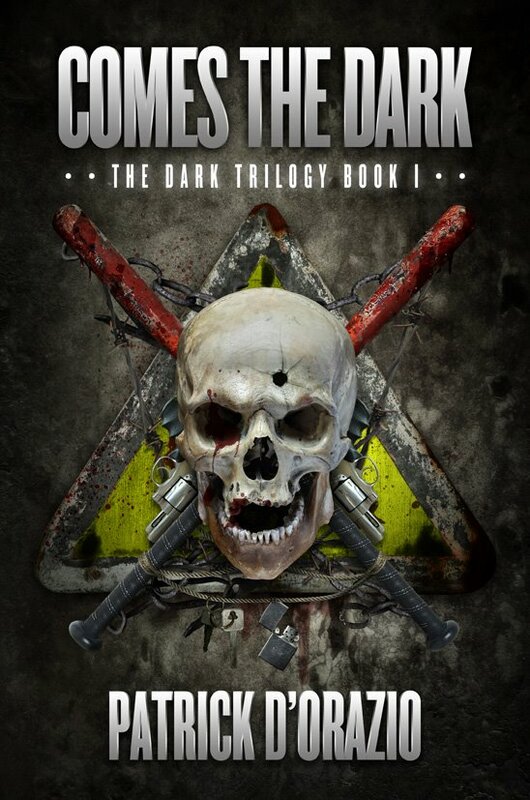 Ya wanna get “Comes The Dark” in just about any format? Permuted Press has released Comes The Dark in pretty much every different format there is…kindle, nook, ibooks, paperback, audiobook, and so on. Instead of sharing all these different links, why don’t I let the publisher do it for me? Check out their post http://www.permutedpress.com/index.php?id=185 and pick up the version that works best for you! And of course, stay tuned for more info on the rest of the trilogy, coming soon!